Check out these four techs who have seen success with Etsy. Wonder what nail techs do in their free time? Some of them run Etsy stores either as a way to further express their love for nails, or as a naturally creative outlet. Check out these four techs who have seen success with Etsy. Monica Hues’ decal line, from nail tech Monica Hughes, offers a multitude of designs and styles to enhance an everyday manicure. The line currently features 15 different themes, ranging from football to the holidays, plus custom options for businesses or those with a specific design in mind. The decals are perfect for the workweek or a big night out and add a custom accent for special events including engagements, birthday celebrations, and weddings. 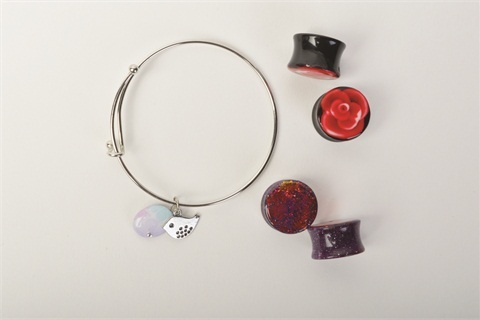 Cloud 10 Kreations, by nail tech Kathleen Shahan, are a unique line of acrylic jewelry and press-on nails. These nail-related products give clients a new way to confidently wear her art and attract attention. Her collection of jewelry includes ear plugs, bracelets, and necklaces. 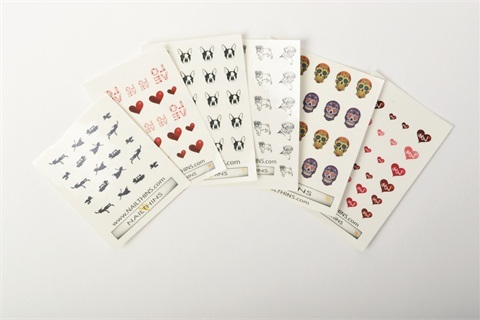 NAILTHINS decals from former nail tech Jeanette Downing offers over 230 designs ranging from checkerboards to chihuahuas and black cats to billiard balls. 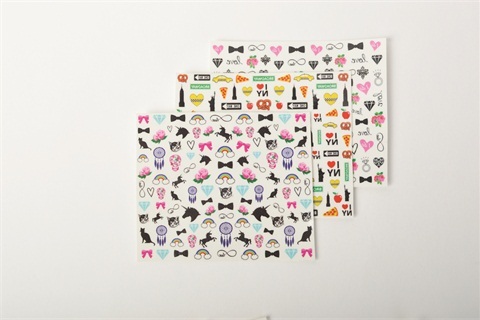 They are not a sticker or a water decal, but rather overlays that are micro-thin, flexible, and conform to the nail bed. Used in conjunction with traditional polish, they add strength and durability, prolonging the life of a manicure. Jane’s Tiny Things rings, from nail tech Jane Moate, are a delicious way to spice up the digits of nail clients everywhere. 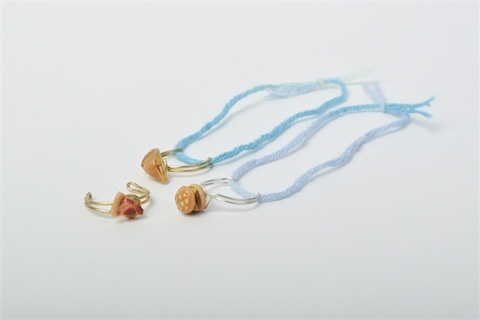 The Jane’s Tiny Things line of food-themed midi rings features handmade, sculpted rings in fun designs like sushi, pizza, and donuts. Worn on the end of the finger right above the knuckle, these rings add a quirky flair to a client’s overall nail look. Each ring retails for $15, with themed sets for $35.